SKU: CAS10. 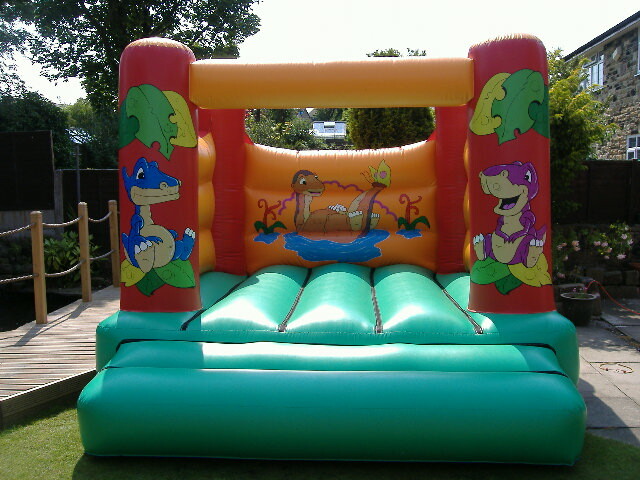 Categories: Bouncy Castles Available For Hire, Inflatable Ball Pools. 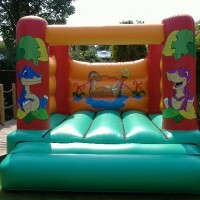 This is a cute little castle and is ideal for both boys and girls. 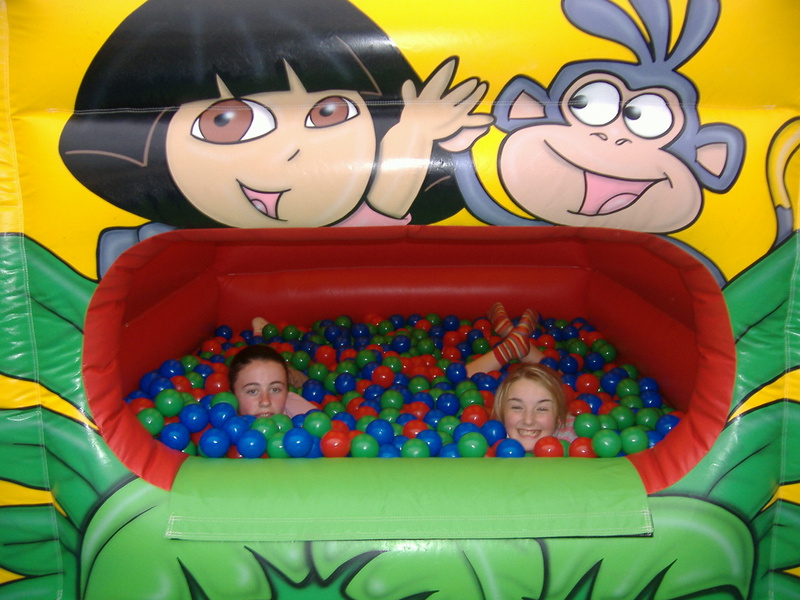 It has colourful artwork of Dora the Explorer which is bright and eye catching. 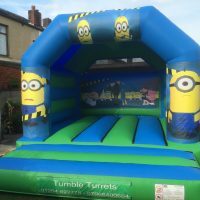 This is the smallest castle which we currently have and is ideal for babies and preschool children who haven’t experienced a bouncy castle before. 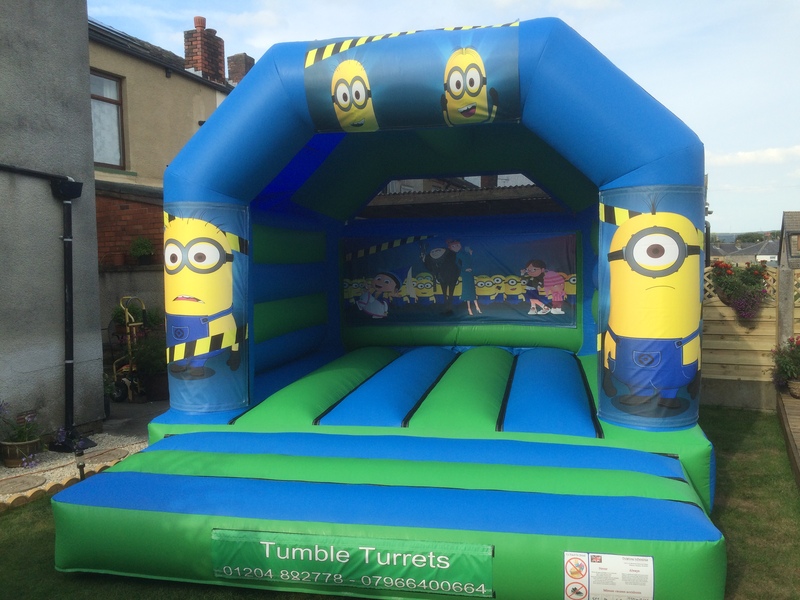 This castle has been hired for nurseries and play groups in Bury and Bolton. 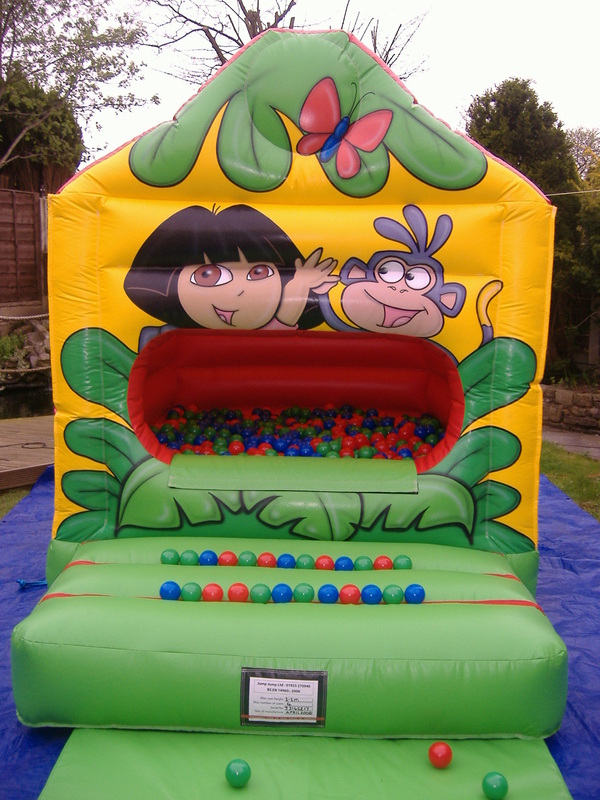 You have the added bonus with the Dora castle of being able to have this as a ball pool and balls can be provided at a small extra charge.